More and more people like to collect Blu-ray movies at home for watching. As we know,Commercial pre-recorded Blu-ray discs are typically protected with some form of copy protection due to copyright issue . These encryption mechanisms restrict people where to play the Blu-ray discs and prevent people from extract the movie from the physical disc. Advanced Access Content System (AACS) is the first level of copy protection applied to pre-recorded discs, developed by the AACS Licensing Administrator a consortium of companies including Disney, Intel, Microsoft, Panasonic, Warner Bros., IBM, Toshiba and Sony. It is based on Advanced Encryption Standard (AES), a robust 128-bit key encryption system developed by the US government. 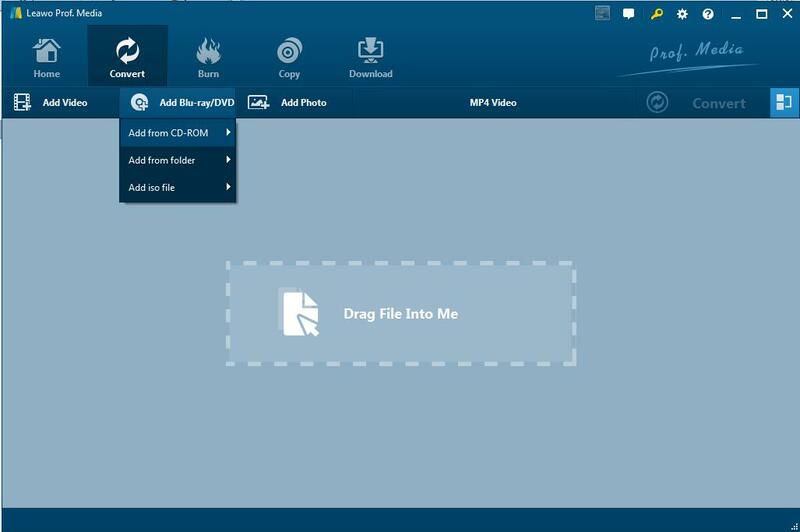 BD+ is a second level of copy protection that is optional for pre-recorded Blu-ray discs. After the stream files are encrypted using AACS encryption, they are further mangled randomly with instructions on how to repair the mangled files stored on the disc as special BD+ instructions. Other blu-rays discs are region protected with region code. Region Codes are pieces of data that are embedded into Blu-Ray Discs to act as a restriction. This data, or region code, is read by the player and if it doesn’t recognize the region code as compatible or local, the disc will not play. Since region codes are specific to certain geographical locations, a disc can typically only be read and played by a Blu-Ray Player that was manufactured or intended for use in that same specific region. In total, there are 3 separate Blu-Ray region codes. These codes are classified alphabetically as Region A, Region B, and Region C.
At this circumstances, you may need a Blu-ray Decrypter software for decrypting Blu-ray. 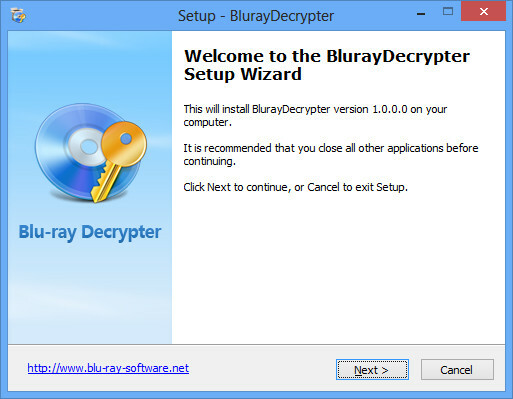 Blu ray decrypter is a Blu-ray decrypting and copy tool for users to decrypt and backup Blu-ray to M2TS video file or Blu-ray folder. It is able to remove and decrypt encryption (AACS MKB v25), BD+ copy protection, etc. in Blu-ray disc. Any professional tool to get that done? The Blu-ray DVD Decrypter, as form of plugin is a useful assistant for people to convert, copy and backup encrypted Blu-ray and DVD discs. When it come to some encrypted discs, just like Blu-ray discs with AACS, BD+ and the latest MKV protection, or DVD discs with CSS protection. These discs could even be loaded to Blu-ray/DVD rippers for ripping or Blu-ray/DVD copy programs for backup. In such conditions, Blu-ray DVD Decrypter Plugin works. It could easily decrypt Blu-ray discs with AACS, BD+ and the latest MKV protection, and CSS-DVD discs, and make the discs region free. 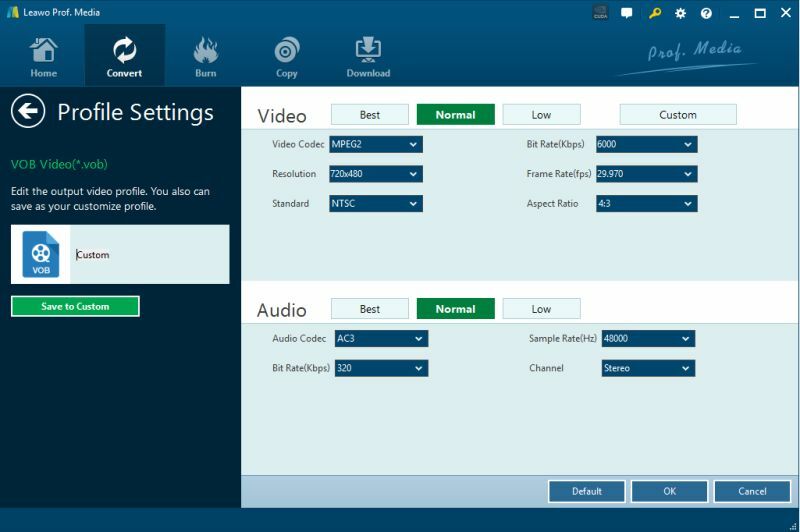 This Blu-ray DVD Decrypter Plugin is applicable to Leawo Blu-ray Ripper, Leawo Blu-ray Copy, Leawo DVD Copy and Leawo DVD Ripper in an effective way. Thus, with the help from this specialized decrypter, Leawo Blu-ray Ripper or Leawo Blu-ray Copy, both are powerful Leawo Blu-ray softwares can crack Blu-ray encryption, then the tool will make a clean copy of the entire disc with all the copy protection removed. At that point the you can make a backup copy of the disc on recordable media, play the unprotected content without the original disc present, extract out content, modify the disc data, etc. 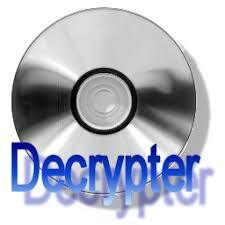 The following steps would show you how to use the Blu-ray DVD Decrypter, as form of Plugin with Leawo Blu-ray Ripper. The way to use with Leawo Blu-ray Copy is the same. Step 1. 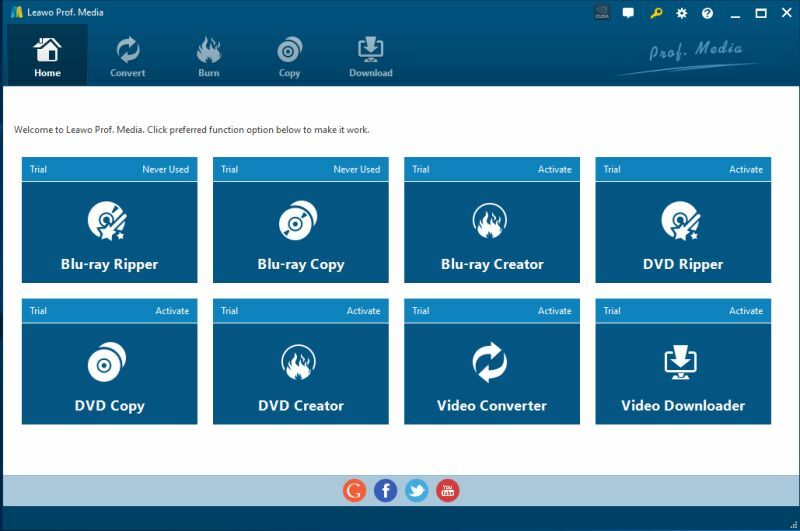 Download and install Leawo Blu-ray Ripper or Leawo Blu-ray Copy programs on computer. Step 2. 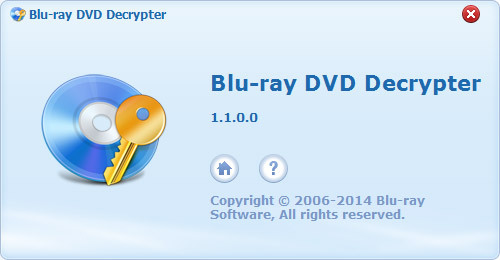 Download and install Blu-ray DVD Decrypter Plugin on PC. After installation, launch the plugin. It supports background running. Step 4. Start Leawo Blu-ray Ripper or Leawo Blu-ray Copy then simple click “Add Blue-ray/ DVD” icon to import Blue-ray discs for Leawo Blu-ray Ripper. Step 5. Choose output format . Click the drop-down box (named “MP4 Video” by default), and choose “Change” to select output format as you like. Step 6. Adjust detailed settings. If mouse stays on the format option, there will appear an “Edit” icon for you. Click it to adjust video and audio parameters of output format, including: video codec, quality, bit rate, frame rate, aspect ratio, channel, audio codec, resolution, etc. Step 7. Start to convert. Click the big green “Convert” button on the top-right of the interface to start to convert. When conversion is done. 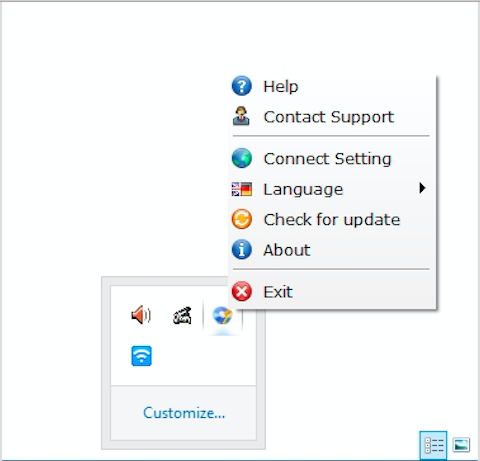 To exit Blu-ray DVD Decrypter, you only need to do as the followings: move mouse to the bottom right corner of computer screen, find Blu-ray DVD Decrypter icon and then right-click it to invoke the program setting menu, in which you need to click the “Exit” option. The program would shut off immediately.